This expedition to OC219 was planned as a mini reunion for YF1AR and YB3MM who operated together from Breueh Island OC245 in March 2013. Initially, YC8IBD a local operator from South East Sulawesi province was to join but had to cancel at the last minute. YB3MM came with his wife YB2TET and it was to be their umpteenth honeymoon dxpedition (hi…hi…). Because of work schedule, they left for Wakitobi on March 26th from Surabaya via Makassar. They stayed at Hotel Wakatobi on Wangiwangi Island which is the capital of Wakatobi Regency. I left on March 28th from Jakarta via Makassar as well. Upon arrival in Manahora Airport, I was escorted by an airport employee to survey the Waha beach condition where the Wakatobi Lighthouse ARLHS IDO259 is located next to a hill about 2 km from the main road on the island. Unfortunately, the condition on Waha beach was not suitable for my activity, so I decided to look for another location in Patuno beach. A perfect location was found right on the beach at the Patuno ResortWakatobi. I met with the manager, Mr. Sulistiyo with whom I had a friendly conversation and explained my intention to introduce Wakatobi to the world via ham radio. Indirectly I would be able to introduce the resort to the whole world because this is where I operated from. The Patuno ResortWakatobi is an international standard resort with modern amenities and luxurious accommodation. Diving is the main attraction in Wakatobi which is well known in the diving haven. Mr. Sulistiyo was very receptive and gave me a warm welcome. He even arranged for me to use one of the rooms in the resort for my activity gratis. 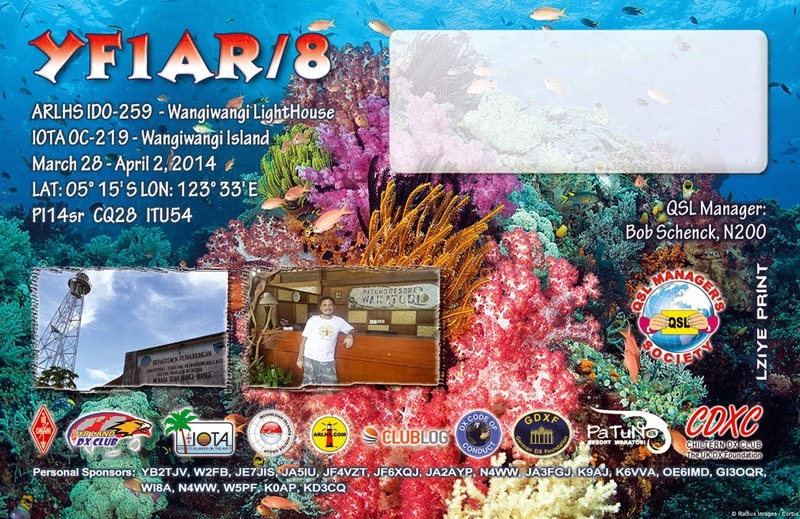 In return I promised to promote his resort and print his logo on my QSL card and website. Please check the resort out at www.wakatobipatunoresort.com. 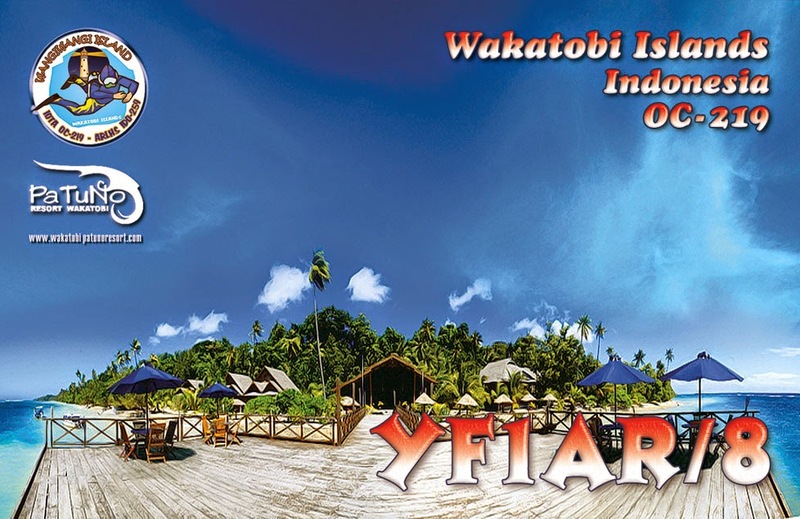 YB3MM and YB2TET have made their booking at Wakatobi Hotel in advance and operated from a different site. After a brief rest, I set up the equipment and antenna and installed the vertical right in front of the room. The antenna was positioned so that it is above water during high tide. On the first day of operation, propagation was outstanding, I worked on 10, 15, 20, and 40M bands and logged 800 QSOs. 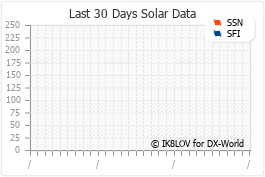 I was elated and hoping for another excellent propagation for the duration of the dxpedition. However, propagation plummeted during CQ WPX Contest, I only logged 250 QSOs during the contest. I only rested during the day, and the weather was overcast all afternoon. On the fourth day, propagation improved a bit, and I logged 400 QSOs. I was praying for better condition ahead. The sky remained cloudy during the day. On my last day in Wakatobi, I only logged 200 QSOs all day long. The first QSO was JH2CHT on 15M and the last was RV80KEDR on 15M as well. During CQ WPX Contest, YB3MM and YB2TET made a side trip to Kapota Island and operated from there. Kapota is a new island for Nusantara Award. Wangiwangi is the new name for Tukangbesi Island which is no longer used. YB8ZY also operated from Wangiwangi then Tukangbesi. On April 2nd I promptly packed my equipment and took down the antenna. I was ready by 8am when Adhi YB3MM and Tety YB2TET picked me up at the resort. We left together for the Manahora Airport and boarded our plane back to Makassar. I arrived in Jakarta at 16 local time. My special thank you to WakatobiPatuno Resort for the support of this Island DXpedition and to all of my supporters and donors who made this activity a reality. 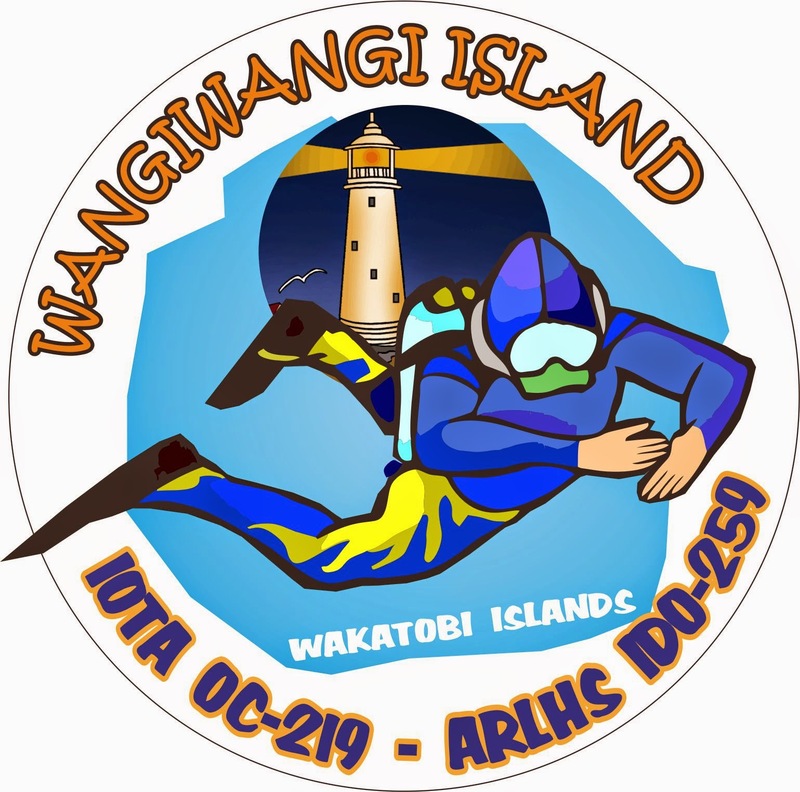 YF1AR/8 from Wangiwangi OC219 (and ARLHS IDO-259) is now history. In total 1650 QSOs were made. See ya in the iota pileups, Budi YF1AR.